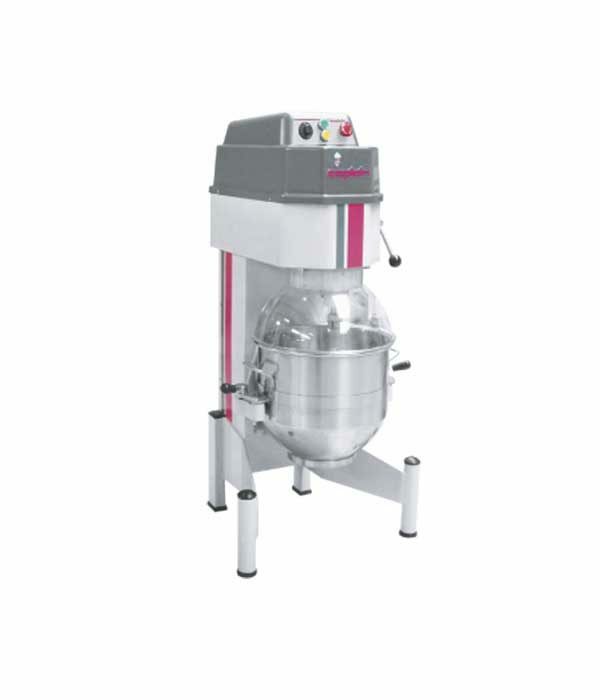 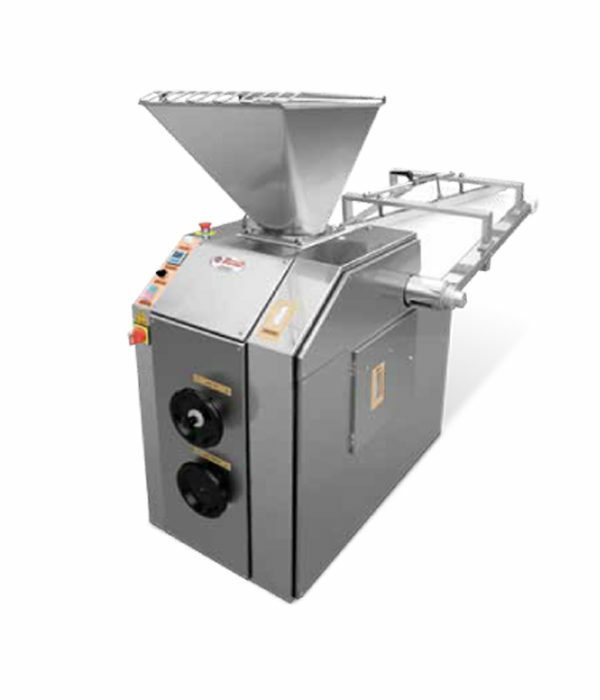 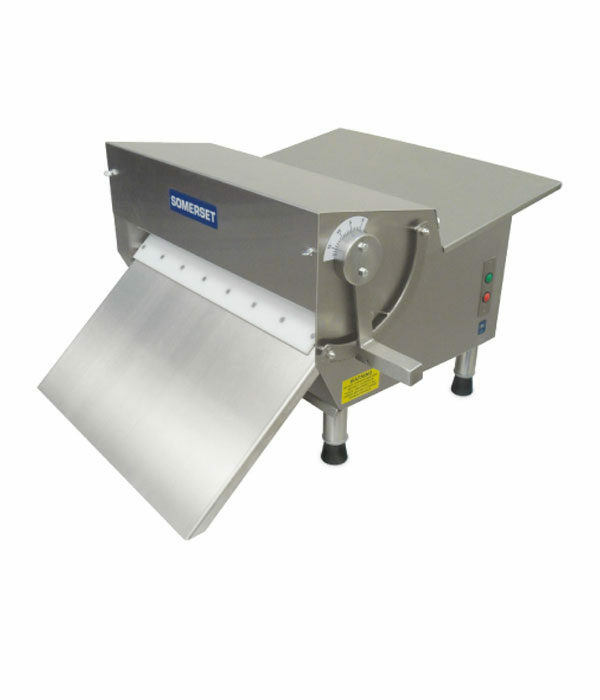 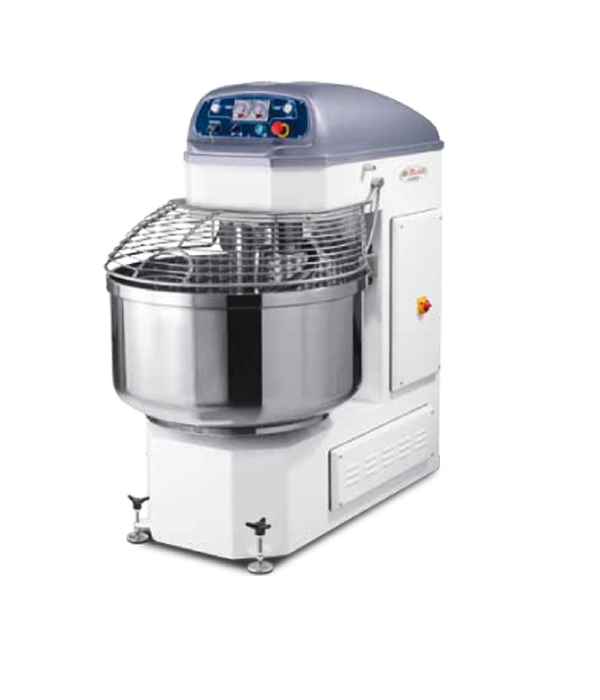 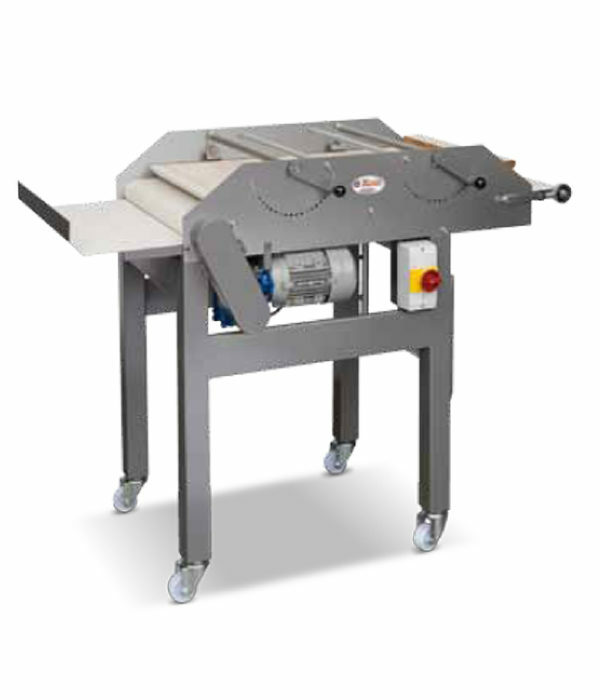 The double-arm mixers are particularly fit for bakeries, breadstick factories and pastry shops, besides confectioneries. 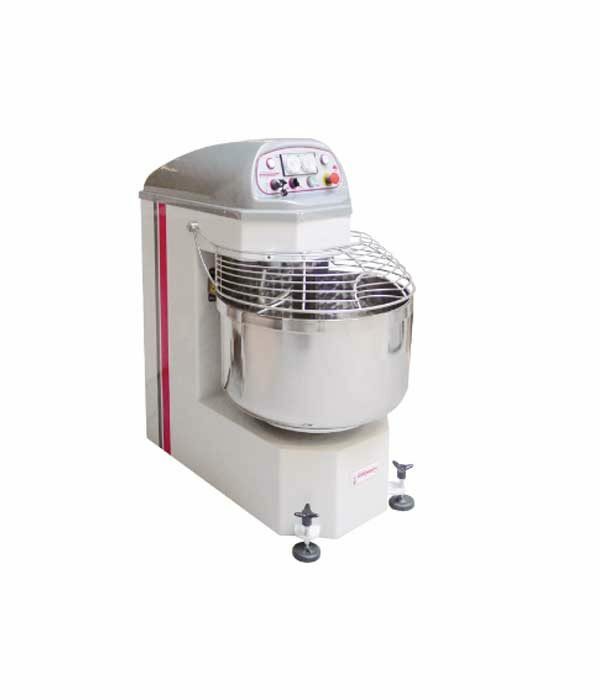 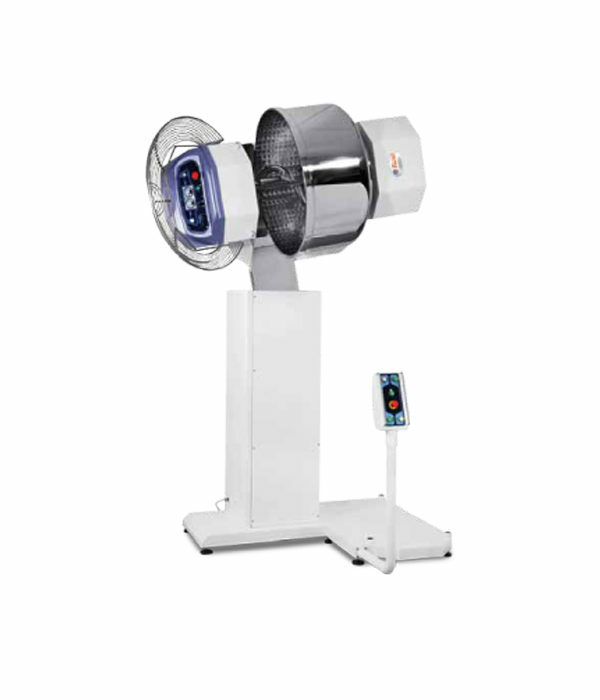 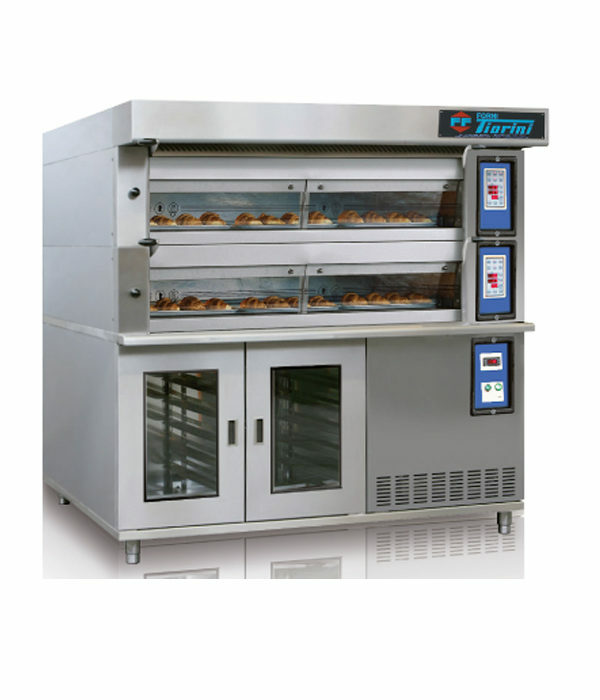 The particular double-arm system oxygenates the dough, but it does not warm it, although it has a strong working speed. 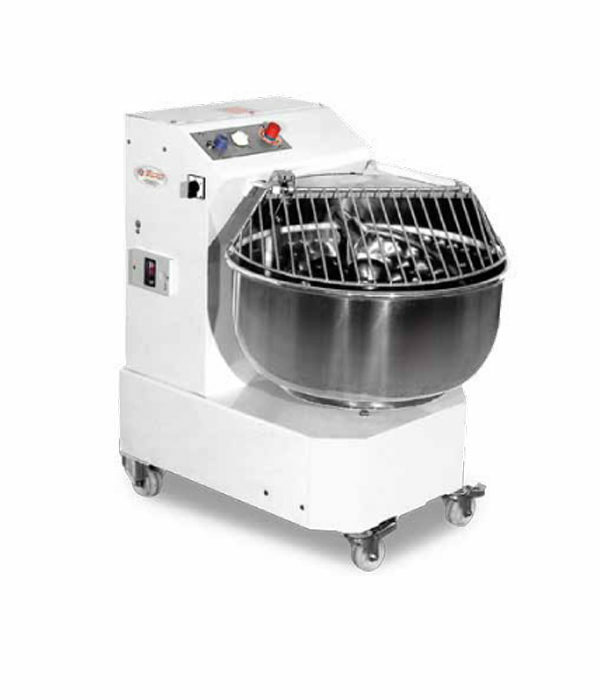 The bowl is made of stainless steel. 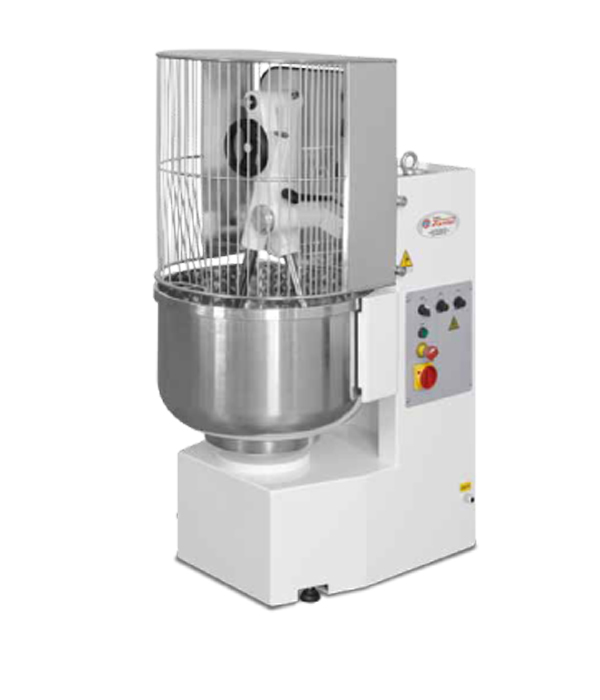 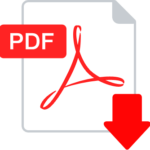 The moving shafts are mounted on ball bearings and the gears operate in an oil bath, avoiding a continuous lubrification.